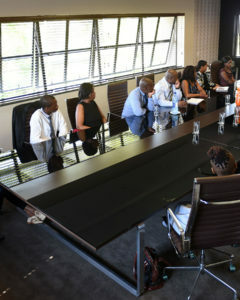 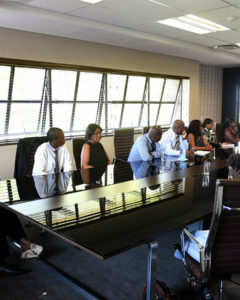 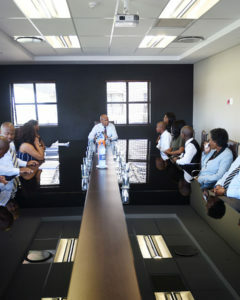 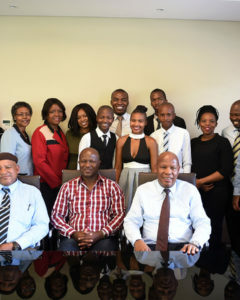 At Mncedisi Ndlovu & Sedumedi Attorneys (MNS Attorneys in Johannesburg), we see our role as being not just advisors to our clients, but also mentors to the next generation of black lawyers. 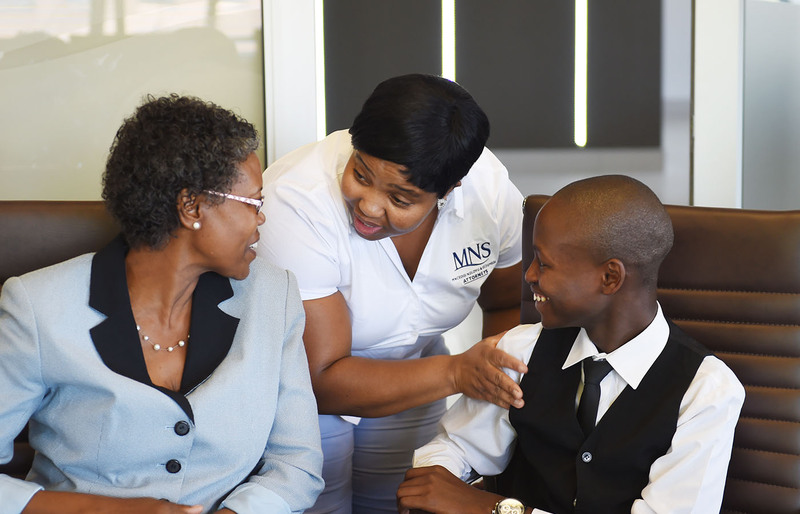 The firm was founded in 2002, and 2017 therefore marks the 15th anniversary of MNS Attorneys. 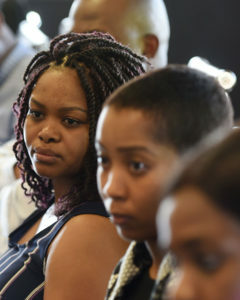 In the last decade and a half, South Africa has changed almost beyond all recognition and yet education has never been more necessary, nor more powerful. 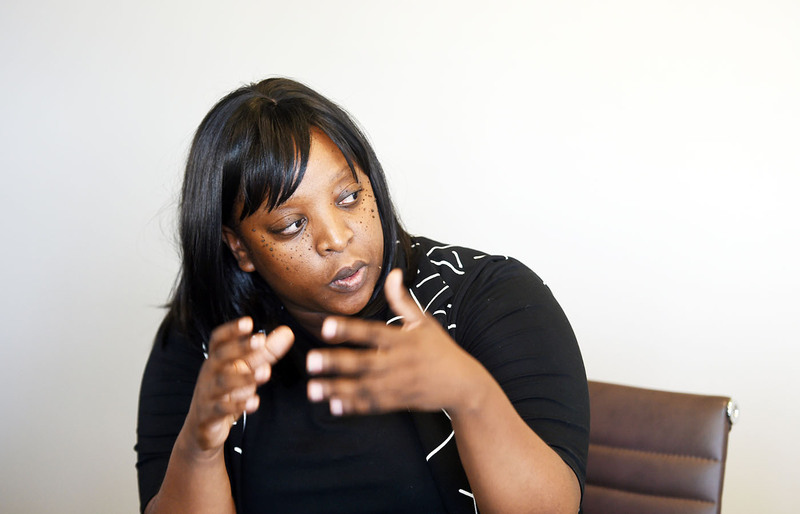 As lawyers, we understand how legal studies can lead ultimately to social justice. 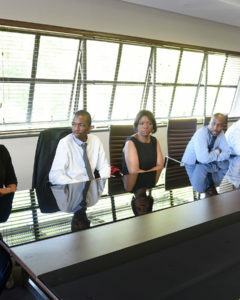 We recognise that change is a constant and that through education, we can transform it into a positive force for good. 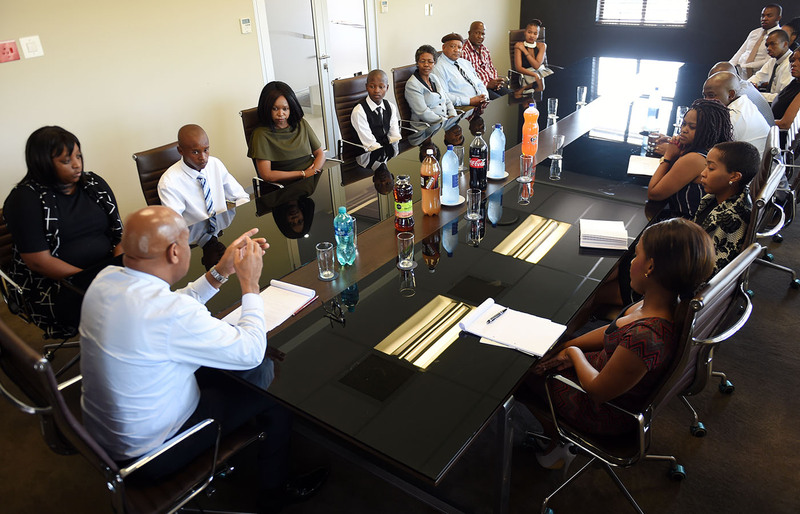 A belief in the power of education is one of the core tenets of our philosophy at MNS Attorneys, and we have therefore decided that the most appropriate way to mark our 15th anniversary is by awarding university bursaries to some of the brightest young legal minds in our country. 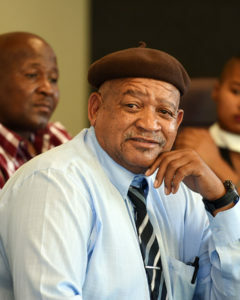 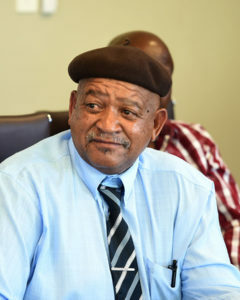 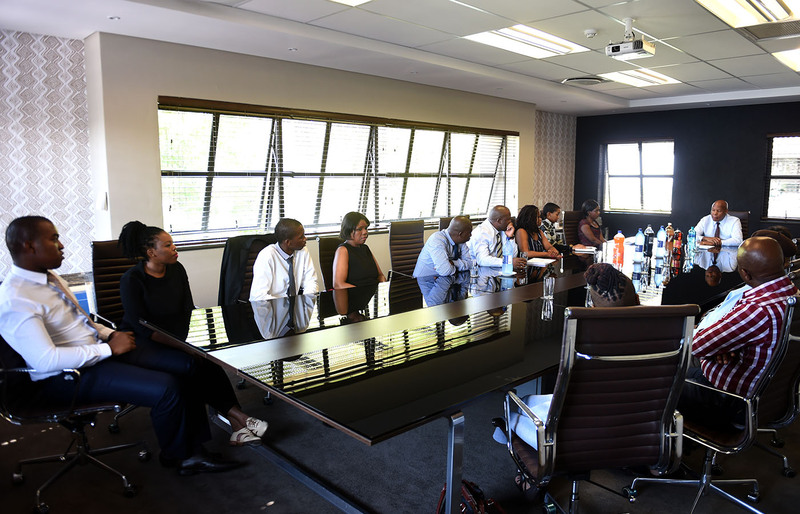 If we are to remain true to our stated desire to contribute to the development of legal jurisprudence among black law practitioners in South Africa, then we need to lay the foundation stones on which the next generation will build. 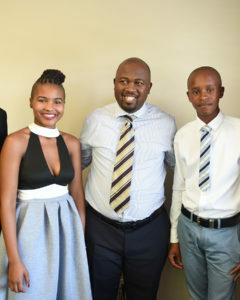 Speaking at the launch of the 2017 Bursaries, MNS Attorneys Chairman Mncedisi Ndlovu stated that “We need to develop and encourage talented young law students so that when the time comes, we can pass on the baton knowing that they will run further and faster than we ever could”. 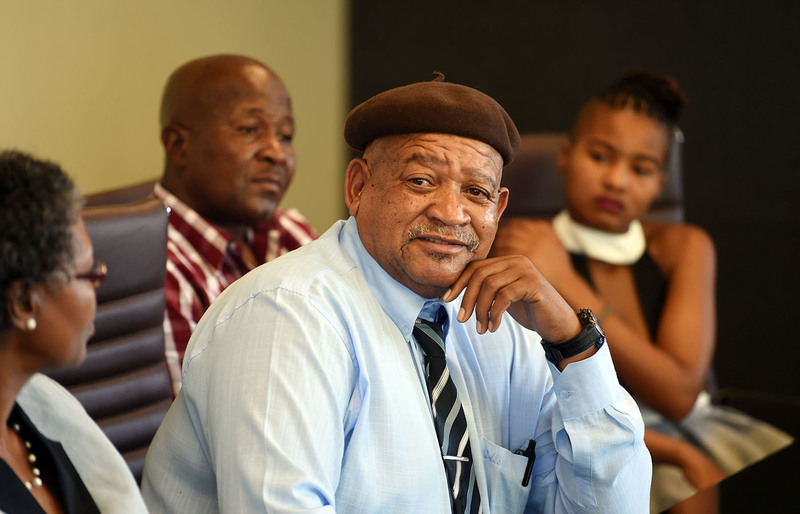 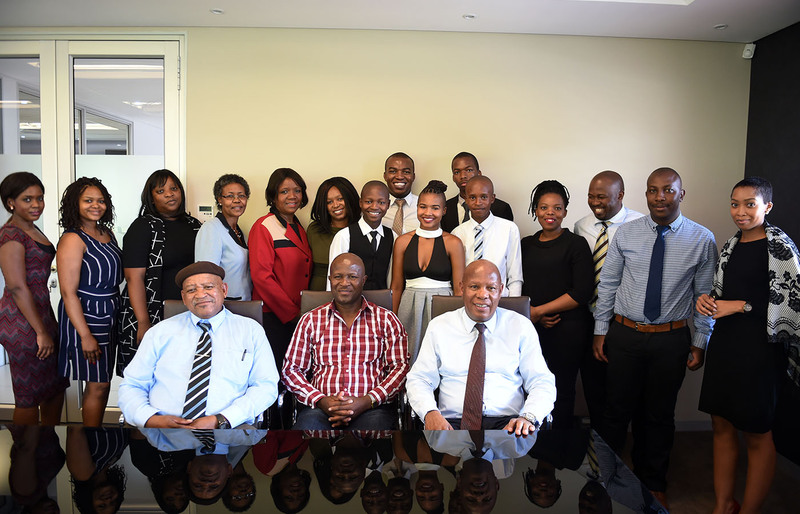 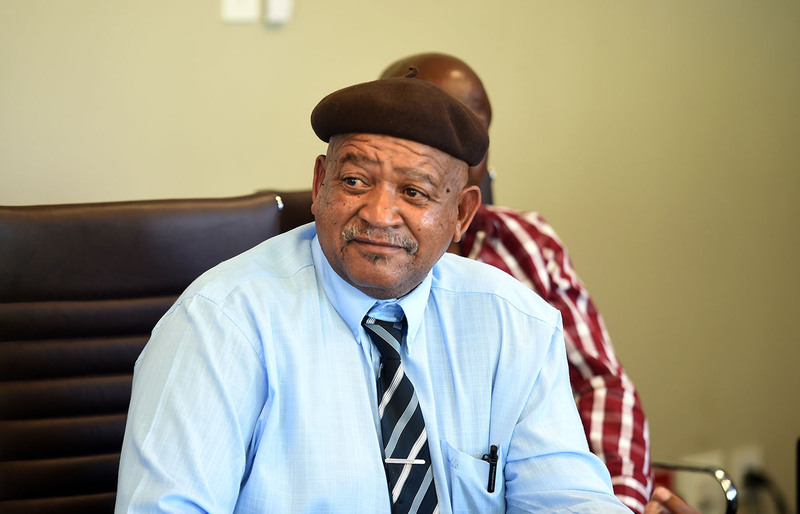 2017 is the first time that Mncedisi Ndlovu and Sedumedi Attorneys has awarded bursaries. 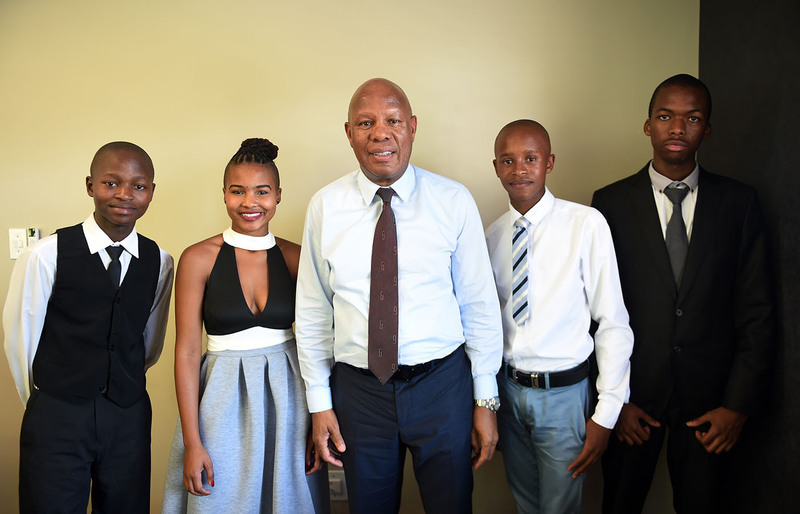 This represents a significant milestone in the history of the company, and in the lives of each of the four students chosen to be the inaugural recipients of MNS Attorneys Bursaries. 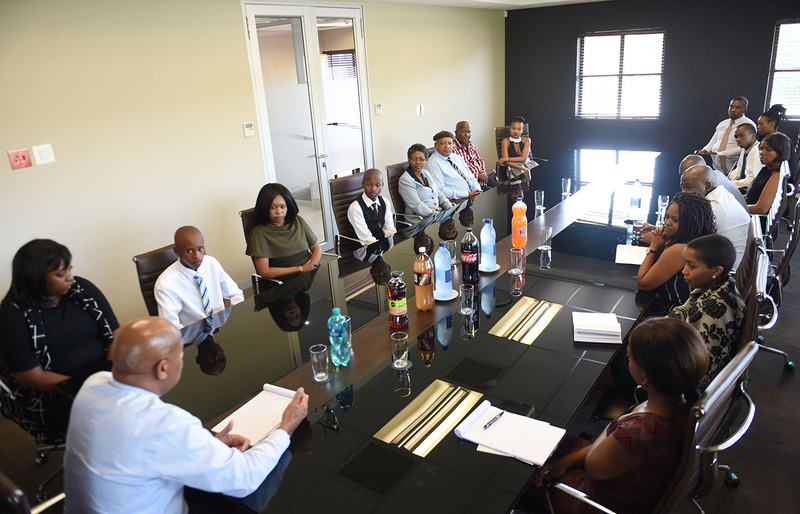 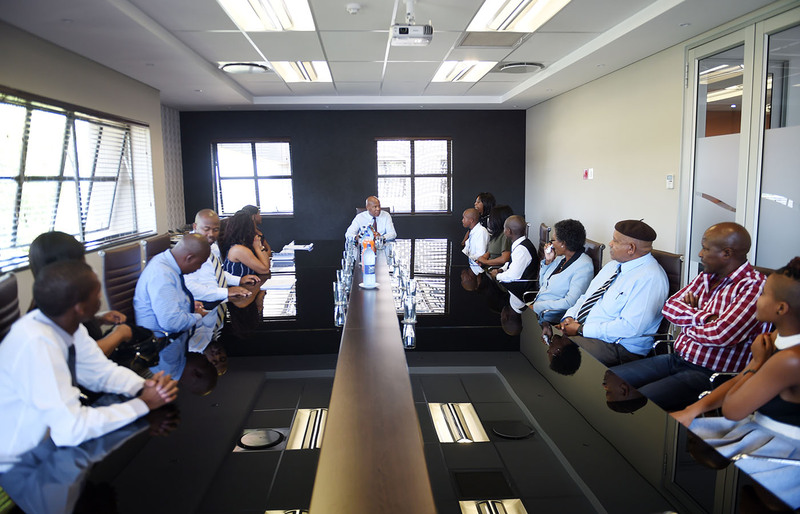 As one of the leading black-owned law firms in South Africa, MNS Attorneys looks to give talented and inspired individuals the opportunity to receive the very best educational support. 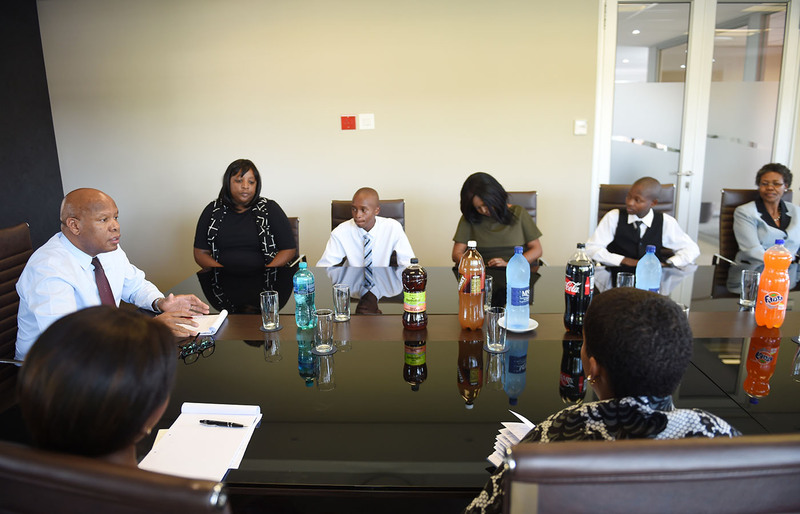 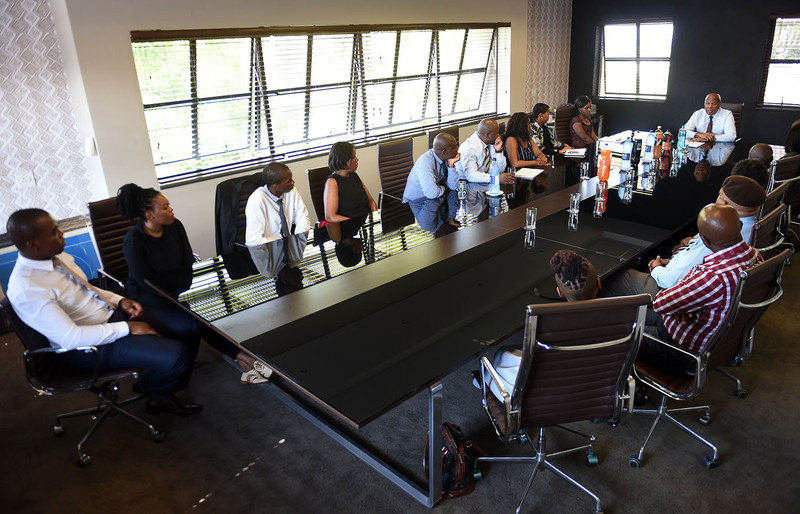 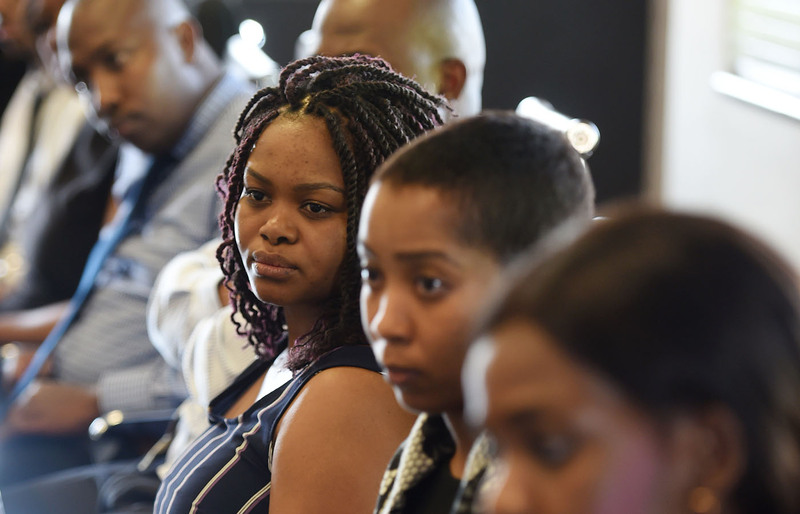 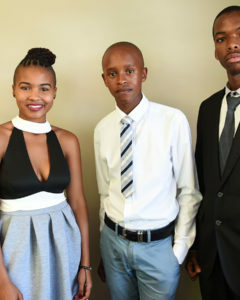 The 2017 MNS Attorneys Bursaries are aimed at encouraging young black students to take up the study of law and ultimately practice as law professionals. 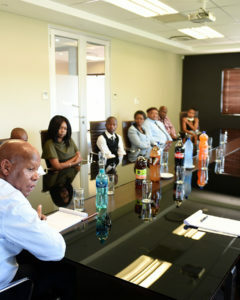 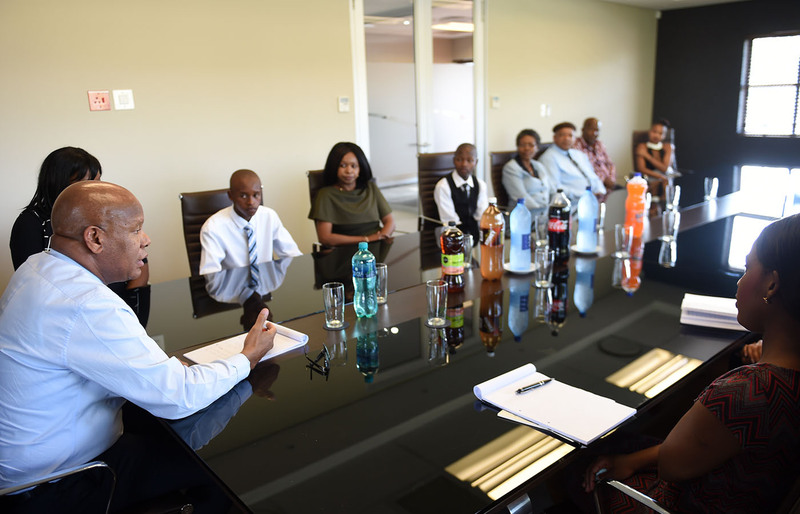 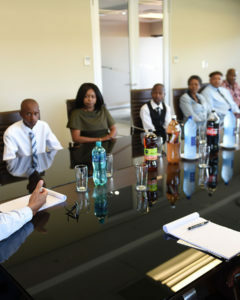 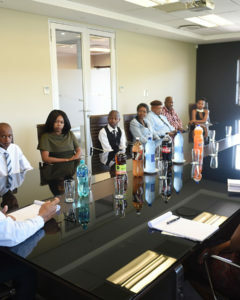 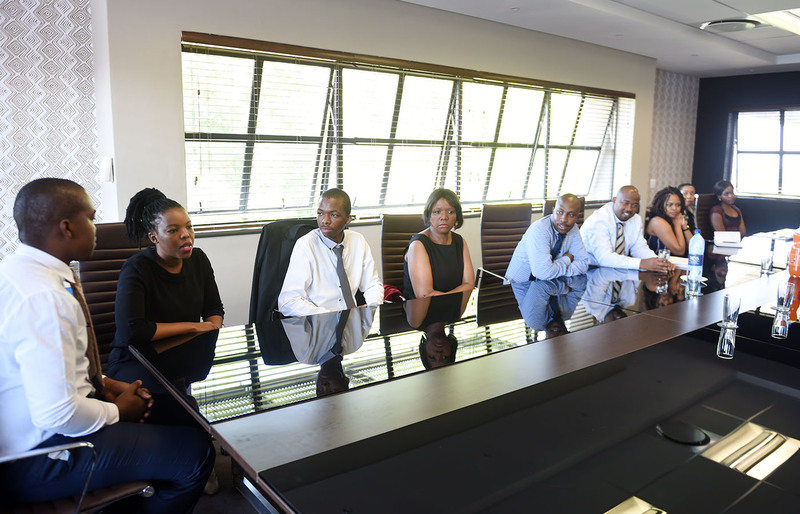 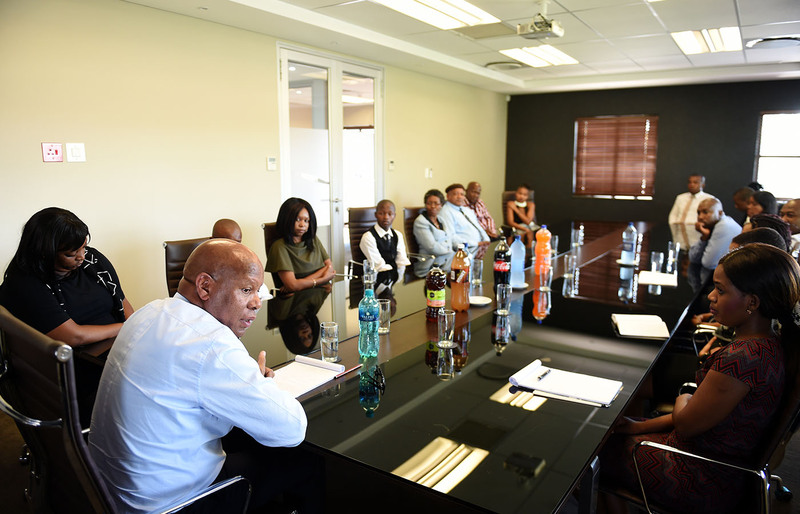 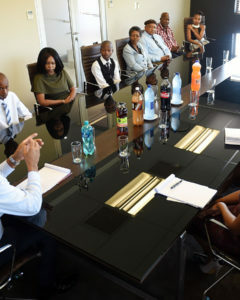 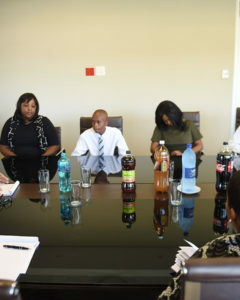 The MNS Attorneys Bursaries will assist students in paying for accommodation, tuition and text books and help remove a barrier to entry for the brightest students from disadvantaged communities. 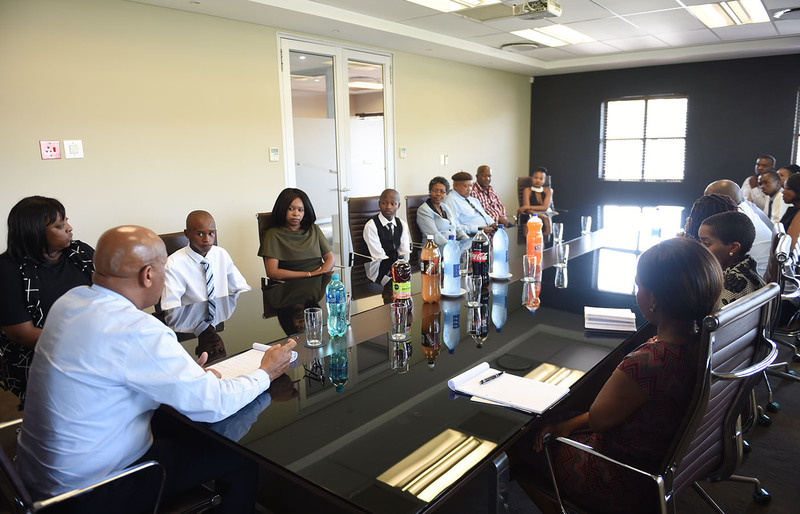 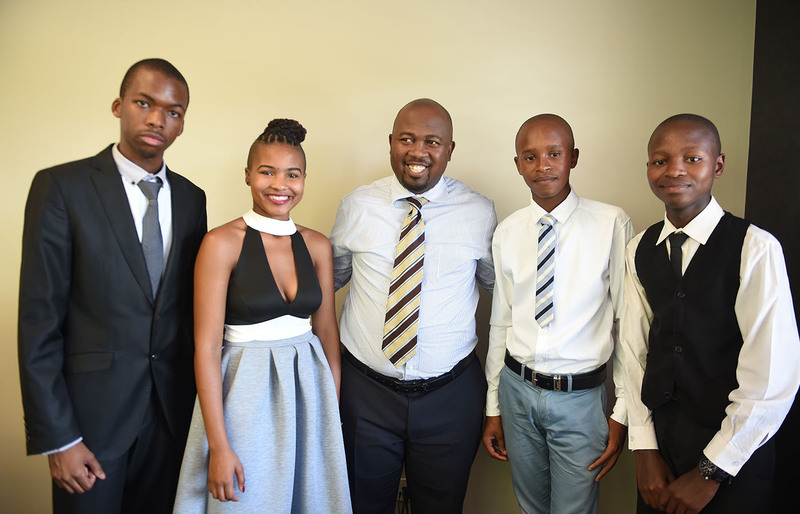 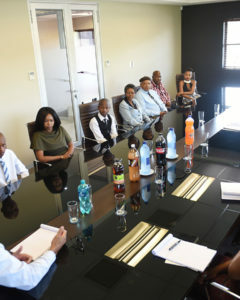 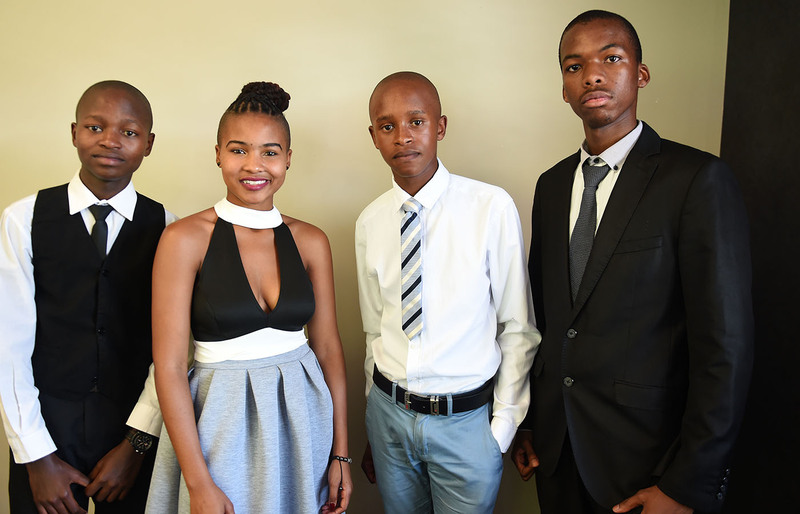 The recipients of the MNS Attorneys Bursaries for 2017 (selected for their contributions to their respective schools, as well as for their academic prowess) are: Mr Banele Mathebula (Duduza), Ms Zinhle Tshabalala (Brakpan), Mr Xolani Mathebula (Duduza) and Mr Karabo Sylvester Kumalo (Katlehong). 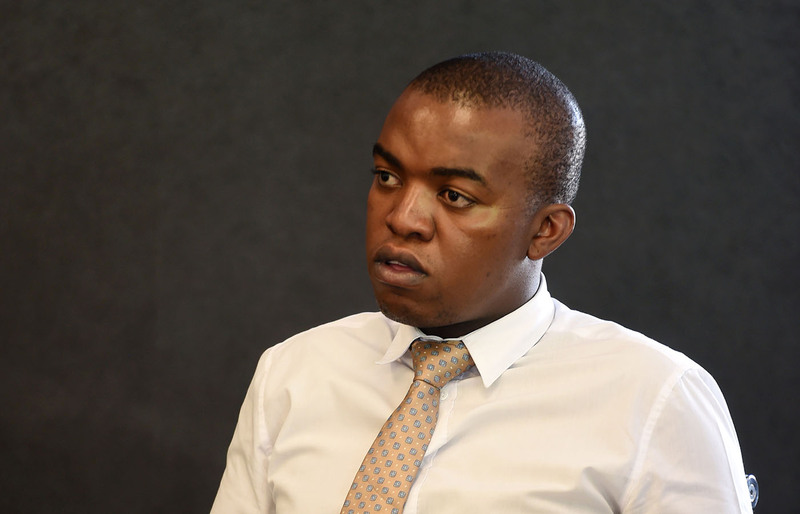 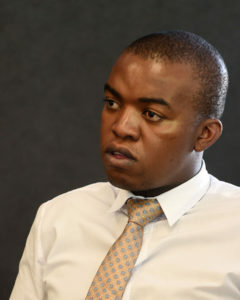 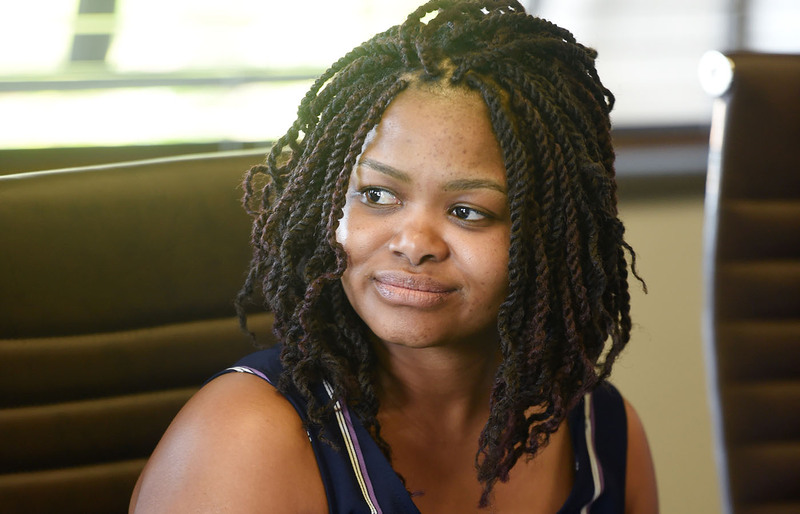 “Being awarded an MNS Attorneys Bursary frees me from financial stress during my university career”, commented a delighted Banele Mathebula, “and will allow me to focus single-mindedly on my legal studies”. 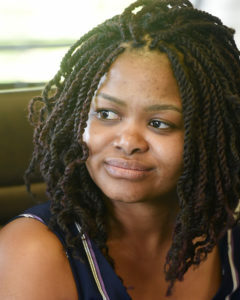 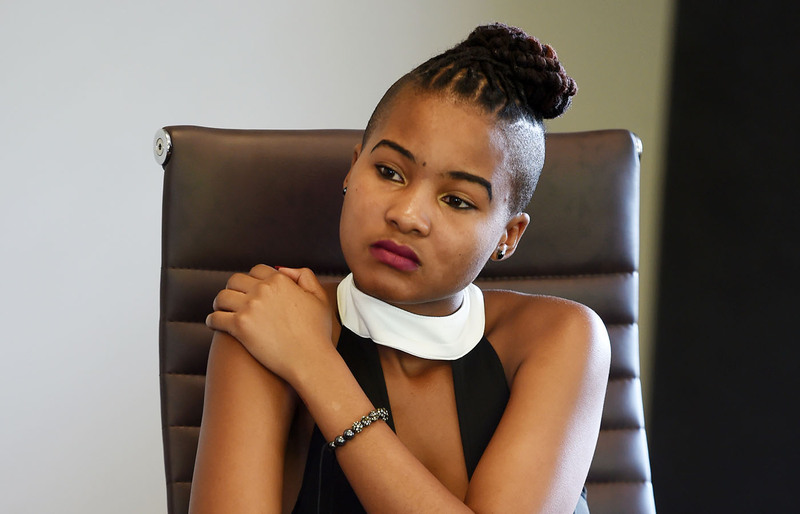 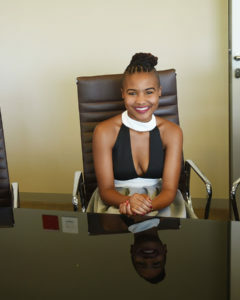 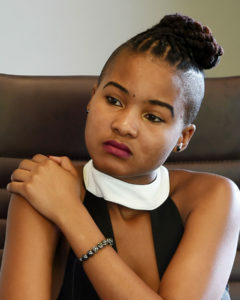 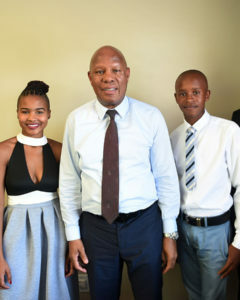 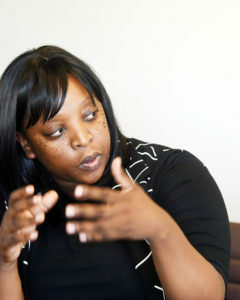 Fellow bursary recipient Zinhle Tshabalala added that “Being awarded this bursary means that I owe a debt of gratitude to MNS Attorneys – one which I intend to repay through excelling at my studies, and then putting what I have learned to use for the greater good”.